Silver Lake is located on Lake Michigan’s Western Shore. These massive sand dunes are the only dunes East of the Mississippi River that you can drive a private motorized vehicle. Bring your own ORV (off-road vehicle) or rent one from the many businesses in town. 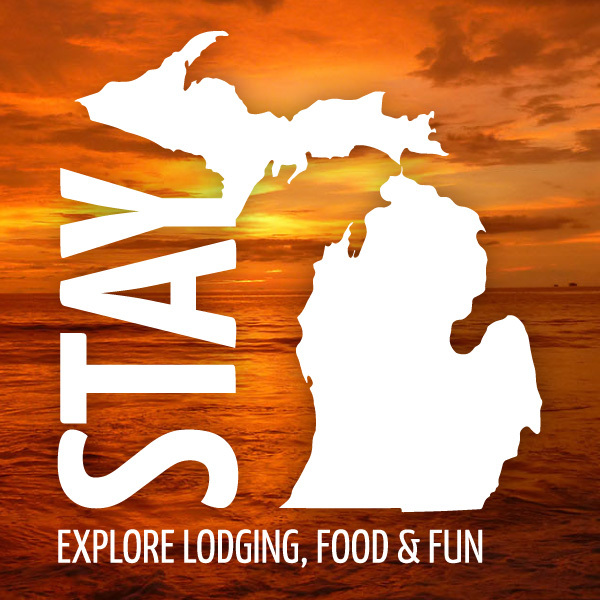 Over 2,000-acres of sand dunes are perched between the shores of Lake Michigan and Silver Lake. 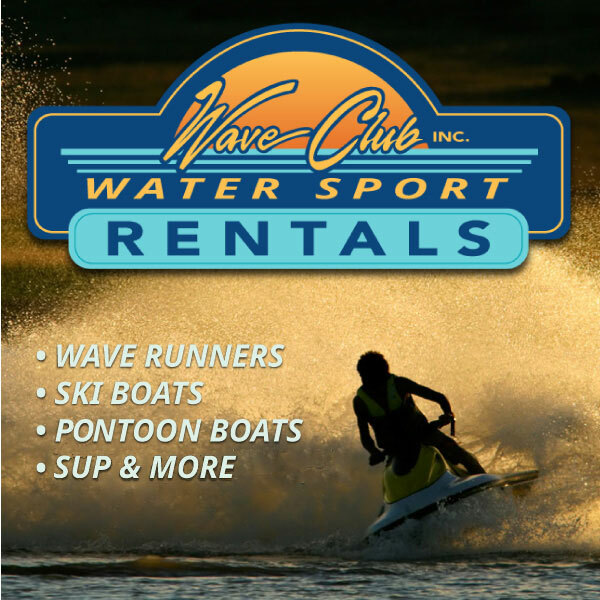 Rent a boat and spend a relaxing day on the water, hike the dunes or rent a dune buggy for an action packed day. 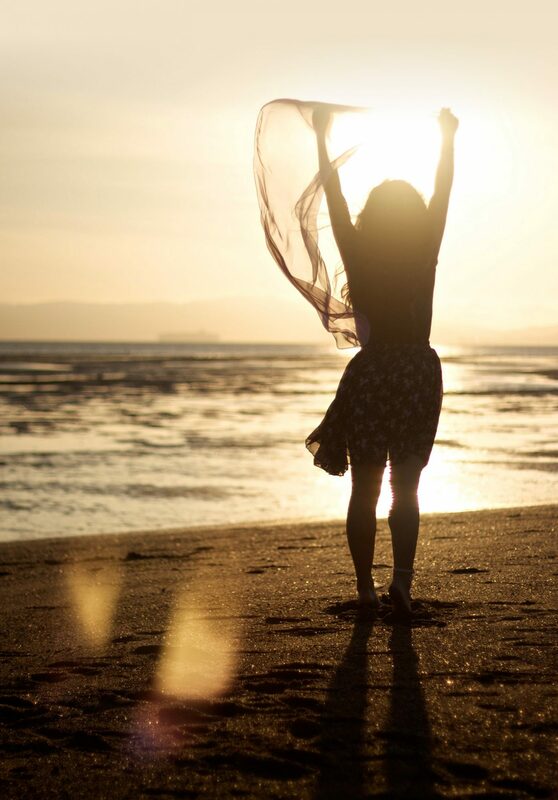 No matter what you decide, you’ll have a great time at the Silver Lake Sand Dunes. When you’re not at the lake, enjoy our Silver Lake TV Live Webcam. Silver Lake has amazing sunsets, enjoy them year around. Live Webcam courtesy of Ted & Gina Ferwerda – Wave Club Water Sports and these local advertisers.